Now here we see Craig Ferguson again, having modulated down. We saw him above in his l-l- modality which is quite different than how he looks here. We see in him far more Pi inertia and a leveled tempo to his energy. It’s not quite like the l— types because he’s got an inordinate amount of swaying and viscosity. His eyes are not scattered and he has less reviser “doubt” to his demeanor. He’s not hesitant or glitchy like a reviser typically would be. Additionally, it’s not like the ll– types because his introversion doesn’t stem from rigidity, but from fluidity. 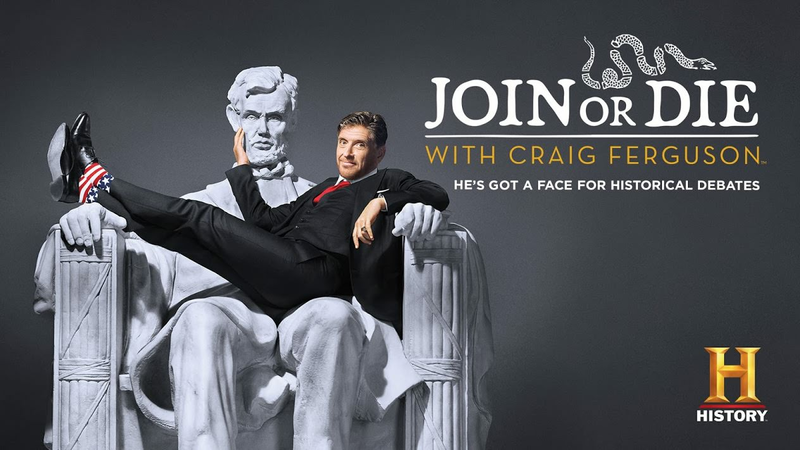 Craig is also very mellow in his personal life, despite his energy when he’s “on.” Likewise Robin Williams appears to have been polarized to l–l. This was curious to see but I confirmed it with a survey of multiple interviews. He could get into a really Ne mode, but he was also legendary for his inexhaustible and real-time recall and synthesis of memes. I suspect his level of Pi recall, fused with Ne realtime parodies, was a contribution to this effect. His energy is toned down but not in the way of the ll– Fi types. Instead it is viscous like Ferguson. We see in the interview above that Robin Williams periodically switches into parodies (0:47+), so we see this curious vultological mixture of Pi Inertia…. switching into perky Ne parodies. I don’t have enough NeFi l–l samples to fill this section so the comparison above is againg with Ferguson. Josh Groban is unseelie, which gives him a bit more ‘snap’ to his gestures and he generally has some more Te expression but again it’s not at the level of consciousness we see in the l-l- types. Instead his energy level is more comparable to the l— Unseelie males (Marc/Matt) if we instead take the doubtful/reviser energy and trade it off for an inertial and calm energy. The NeFi l–l seems unhurried in their expressions, and also not scattered. Their movements don’t come from uncoordinated energy spikes that flail about in any direction. Instead each head nod and eye-gaze is more methodical and directed somewhere with a bit more intent (conductor). This is very unusual for an NeFi since NeFi vultology is typically the epitome of multi-directed, scattered energy. It’s subtle at first but the way we can tell it’s still NeFi and not SiTe is by the animation and vibrancy that still remains underneath, despite the more mellow tempo compare to other NeFi. Although they’re not as perky as other developments, we still see a distinct “amused” and intrigued sparkle of Ne as the undercurrent. Quantitatively this shows up in a quickness of the body to respond and react, even if the reaction is a slow and paced Pi movement.